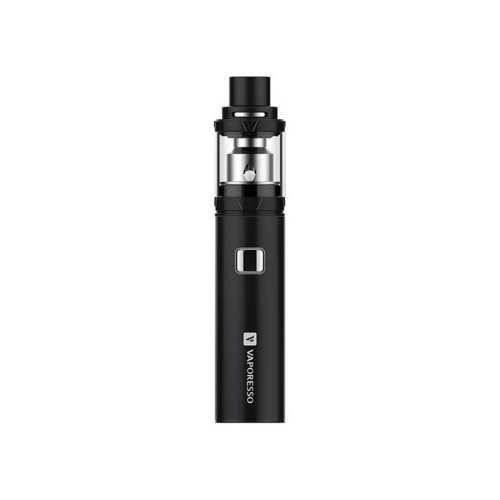 Vaporesso VECO ONE Starter Kit is a sleek vaping device, which is easy to carry and use. 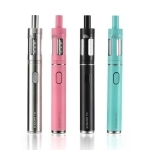 It consists of 1400mAh VECO ONE battery and 2ml VECO Tank. 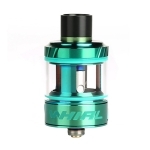 Built with CCELL ceramic coil inside, it will offer you the most original flavor of your e-liquid. 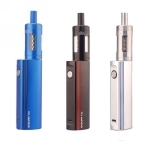 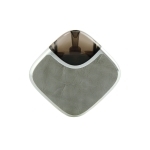 With the adjustable top airflow, it will give you the best vaping experience.